The Healing Process is an integral part of the Microblading Procedure. Because the pigment is deposited just beneath the surface, it is important to protect it while the skin is closing over it and trapping it just under the surface. There is really just one fundamental rule that governs the whole aftercare regimen for microblading: Keep the skin clean and protected, so it can fully heal at it’s own pace. The surface of the skin typically heals in around 1 week. However, this time can vary from a few days to a few weeks, depending on each clients natural rate of healing. Cleaning the brow area during healing involves gently washing the brows with a gentle soap for a few seconds, patting them dry, and applying the ointment we provide. Antibiotic ointment is not recommended for microblading, because it can absorb pigment. (Antibiotic is standard for tattooing, which is probably why some microblade artists still recommend it) Vaseline or Aquaphor are acceptable, but not ideal, because they are so heavy that they suffocate the skin and slow down the healing process. I have tested multiple aftercare ointments, and have found healing to be fastest with a lightweight oil-based ointment, with no petrolatum or mineral oil. A client will know the surface of the skin is healed when the color of the pigment lightens (on average, it lightens about 40%), and when the surface of the skin is smooth. During healing, there will be tiny scabs above each of the microblade strokes. After healing, these will have dissolved away, and the skin will be smooth. After this initial healing process, there may still be some residual redness or tenderness under the surface for a couple more weeks. This is the reason we schedule the follow-up session for a month after the initial session, to give the brow area plenty of time to heal. 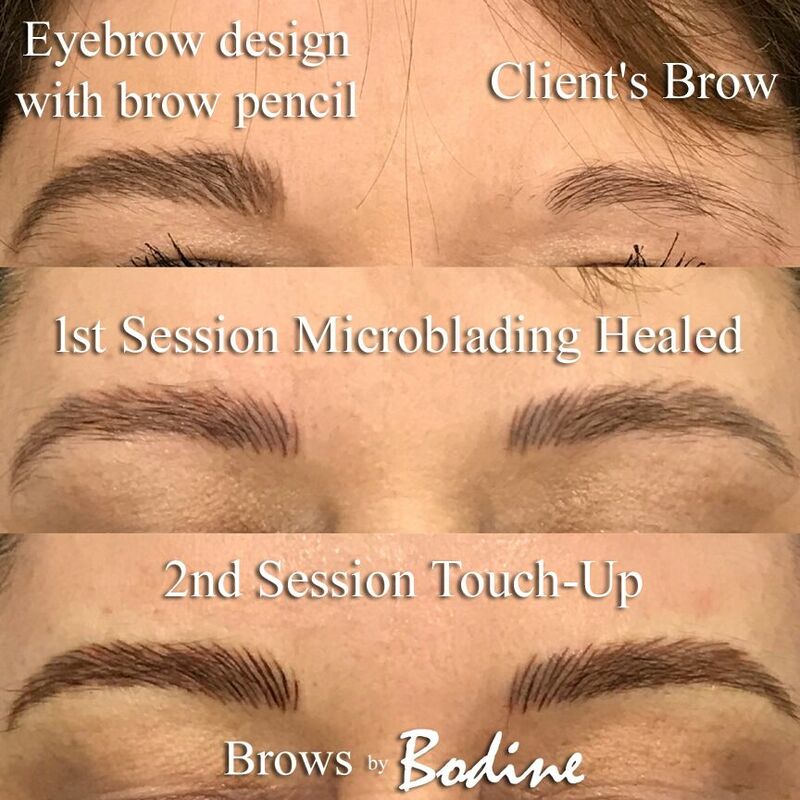 If the microblade artist allows plenty of space between brow strokes, the healing process will be much quicker, with minimal flaking or discomfort. If the artist applies too many strokes, too close together in the first session, there will be a greater likelihood of flaking, itching, and discomfort. 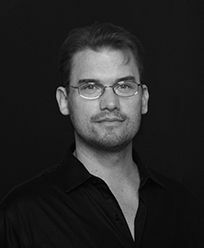 With proper technique, the healing process should be very easy and comfortable.